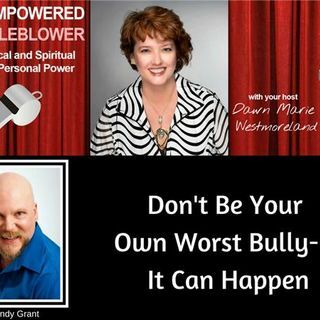 Andy Grant is a best-selling author, award-winning speaker, Transformational Energy Coach, Akashic Records Reader and suicide prevention activist. He holds certificates in Positive Psychology, the Enwaken Coaching System, Akashic Records, Soul Entrainment, Infinite Possibilities and Reiki, as well as other leadership programs and energy work modalities. Andy teaches workshops ranging from energy tools to ebook publishing and is the founder of Real Men Feel, a movement encouraging men to come ... See More out of the emotional closet. He also facilitates monthly men's groups and hosts the weekly Real Men Feel podcast. As a survivor of multiple suicide attempts, Andy knows how low we as human beings can feel, and he is committed to helping people realize how magnificent life is meant to be.